Japan has a history that dates back for millennia. However, for the normal person, it may be hard to get a glimpse of what life was like during even the most recent centuries. Old Photos of Japan is one way to see how people dressed and lived during 1860 to 1930. Photography was brand new, and everyone around the world were taking the first pictures exposing life as we know it to those that lived far away. Their photos span the Meiji (1868-1912), Taisho (1912-1926), and the Showa (1926-1989) periods. You can also license the photos, and send them as e-cards to your friends and family. 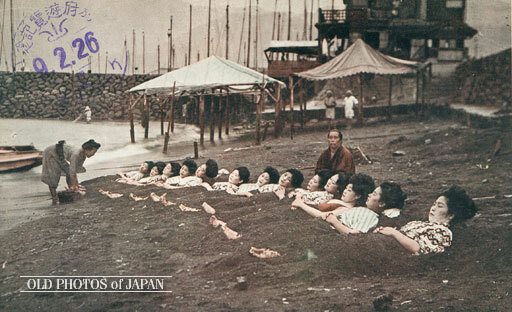 Check out Old Photos of Japan to get a unique look into traditional life in Japan.